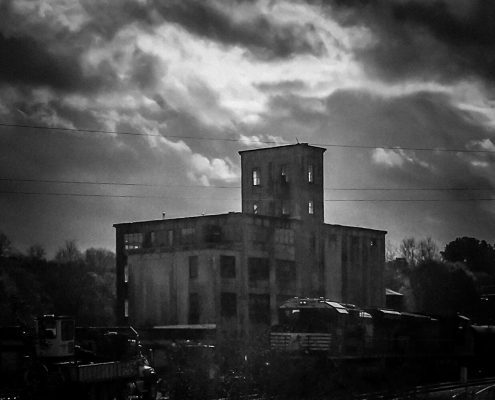 The old Juliette factory was said to be haunted. A stoner living in Central Texas, I chose to listen to heavy metal when everyone else was listening to George Strait. My albums ranged from Iron Maiden to Metallica to Slayer and many other metal bands that had their heyday in the 80s. I found a Japanese-import W.A.S.P. holographic record at a local record shop and snatched it up. I managed to get my hands on rare Manowar U.K. issue albums. But I also had in my collection something different. It was a Stryper cassette. Soldiers Under Command. It was quite odd sitting between King Diamond’s Abigail and Cirith Ungol’s King of the Dead. They stuck out because of the lyrics. I didn’t know much about the Christian God at that time, but knew enough to know that’s what they were singing about. Great music with a different message. It wasn’t death and evil and hopelessness, but more. It was about defeating all that. It was God and Jesus and victory. I’m not going to quibble on their theology, whether it was right-on or off, but the songs were thrilling on some level. At that time I needed that more than what the other music offered, I just didn’t realize it yet. All my friends had the same cassette. It was one of those necessary additions to every headbanger’s library. Just like Metallica’s Master of Puppets or Rush’s 2112. 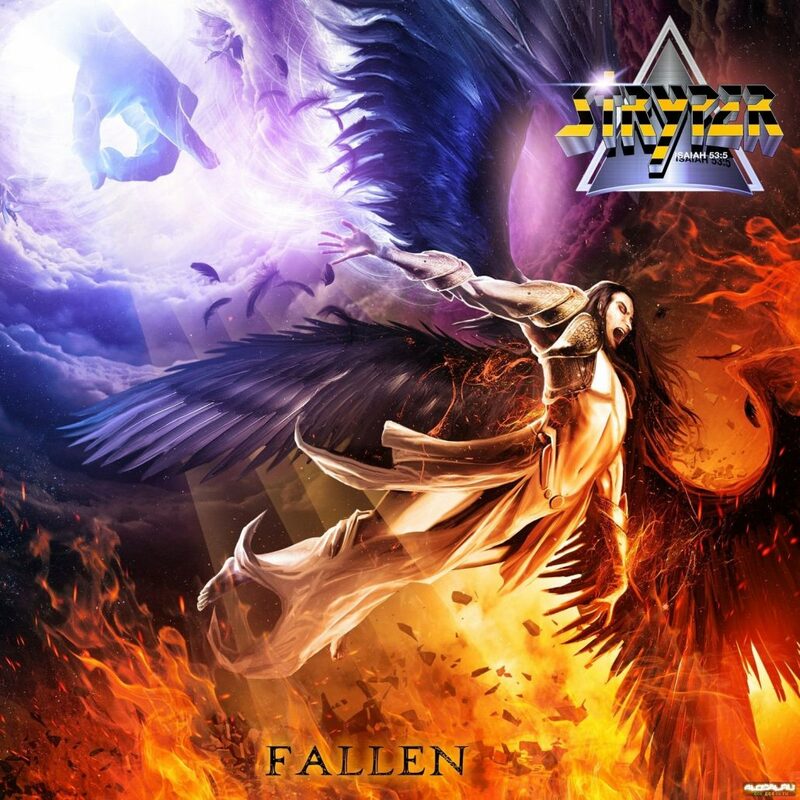 The other day I stumbled upon a relatively recent (2015) Stryper release, Fallen. I decided to listen to a few of their songs. After listening to the first song, Yahweh, I realize they still got it. And I still got a special fondness for them. Click on the image to go to Youtube and check them out.